Annette has done it again. Check out this beautiful family bouquet Annette has come up with! This is an upcoming class where you create a beautiful vase with felt flowers bursting with your greatest photos and charms. Check out the website for class or stop by the store. For those of you who don't know who we are - pictures say a thousand words! This was a picture we took for an article in The Waxahachie Daily Light (our hometown newspaper). 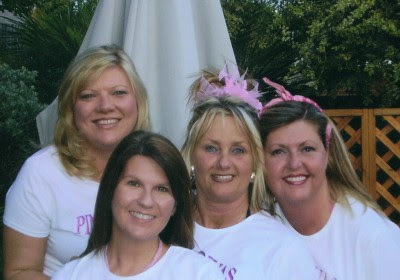 Starting from the left is Mary Lou, Sherri, Amy, Carolyn and Annette. 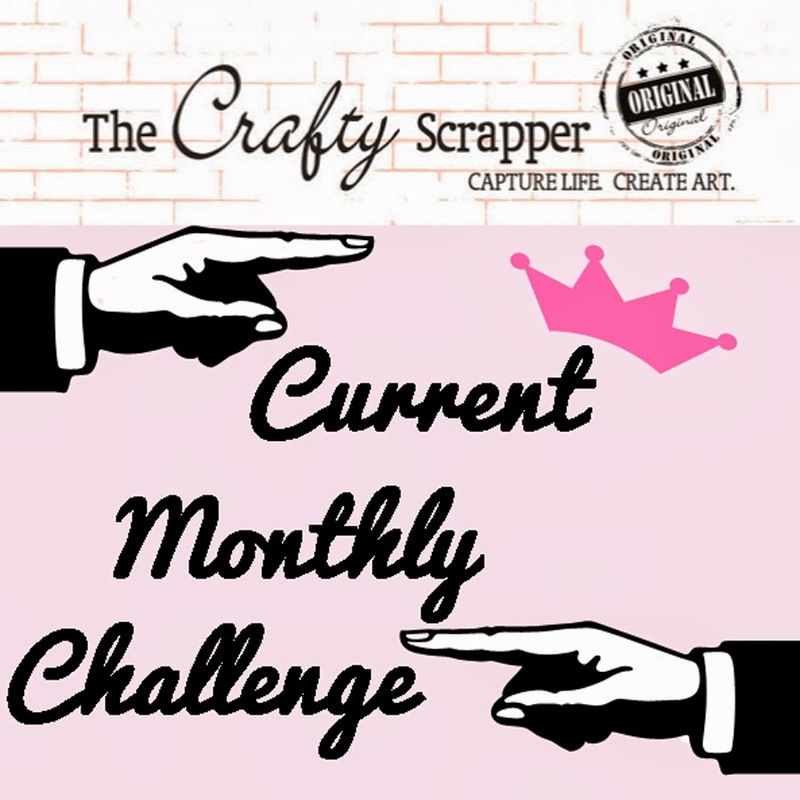 We are your Crafty Scrapper crew! This is a special requests from me (Amy) in support of my mom Karen Garibay and her Pink Divas in walking in the 3 Day in October. These ladies walked last year and had an experience of a life-time. My mom walks for my God Mother Mary Ann who died of breast cancer a few years ago. If you are compelled and want to contribute, please follow the link and place a donation. If you don't wish to contribute money, please contribute prayers to all those who suffer and those who do their little part to make a difference.